Xiaomi RedMi Note 2 is a fabolous phablet you will definitely love. 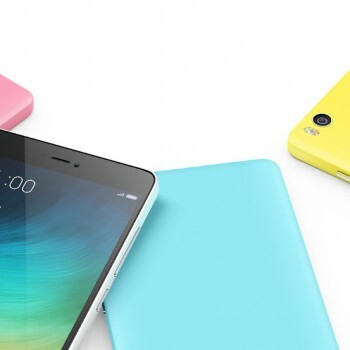 The RedMi smartphone series from Xiaomi was first released back in the summer of 2013 when RedMi 1 was released. 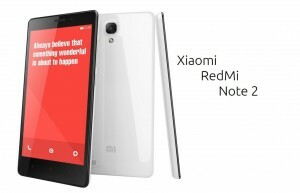 The RedMi Note is a second generation of the RedMi series and the Note 2 is the latest product from Xiaomi. The RedMi smartphones established a name of being great high performance and reliable smartphones of good build quality and also accessible from the price point perspective. 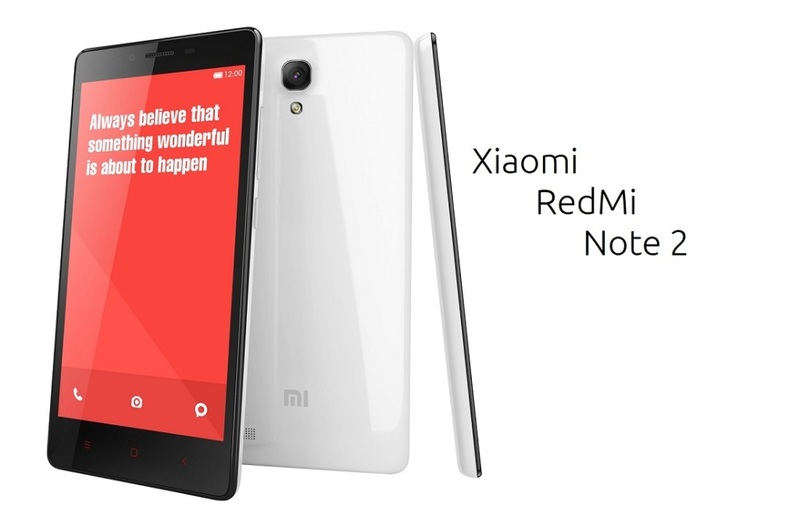 The latest smartphone in the RedMi series is the Xiaomi RedMi Note 2. RedMi Note 2 is a phablet with a 5.5 inch screen size offering Full HD resolution (1920 x 1080) and 400 PPi pixel density – trully a magnificent display. It’s powered by Helio X10 Octa Core 2.0GHz backed up with 2GB of RAM which should satisfy all of your needs. The RedMi Note 2 comes in two additions offering 16GB or 32GB of space for your documents and downloads. As most smartphones from Xiaomi the RedMi Note 2 also offers a dual micro SIM card slot and a dual-standby feature. The smartphone also supports all of the standard connectivity features like Bluetooth, 4G, GPS, 3G, WiFi and GSM and it is powered by a 3060mAh Lithium-ion Polymer Battery giving you 46 hours of music time. The Note 2 smartphone was officially released on Aug 13th. 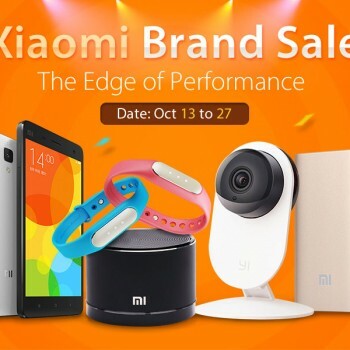 Gearbest.com offers a 16GB and 32GB version of Xiaomi RedMi Note 2 for the lowest pre-sale price available. The Note 2 pre-orders on Gearbest.com oppened up on Aug 18th and end on Sep 16th. Also note that Gearbest.com offers free shipping services worldwide so pre-order your Note 2 immediately.